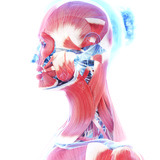 Dr Simon Ravichandran is as an ear, nose and throat surgeon, specialising in rhinology. 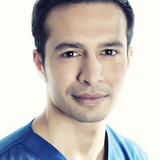 He trained in aesthetic medicine in 2007 and co-founded Clinetix Medispa in 2010. 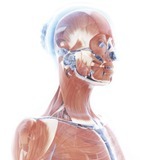 Dr Ravichandran has established the Scottish Advanced Aesthetic Training Programme with Glasgow University, and is the founder and chairman of the Association of Scottish Aesthetic Practitioners.